Looking for a parking spot couldn’t be any easier. 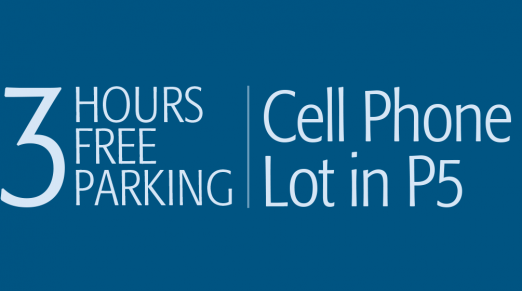 Save time and book yourself a parking spot online! The MTA provides regular Q47, Q48, Q70 SBS, Q72 and M60 SBS service between LaGuardia Airport, Manhattan, Queens and beyond with subway connection. Select the terminal to find out when the next bus will arrive. Enjoy your favourite food before your flight at LaGuardia Airport's 60+ dining options. With amenities like charging stations, nursing suites and a spa, our services help you travel relaxed. Treat yourself or someone special with a gift from Duty Free Americas, Tumi, Lacoste, Desigual and more. 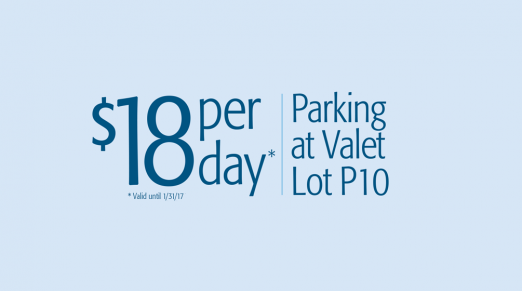 Save on parking until January 31, 2017 at Long-Term Valet Lot P10. 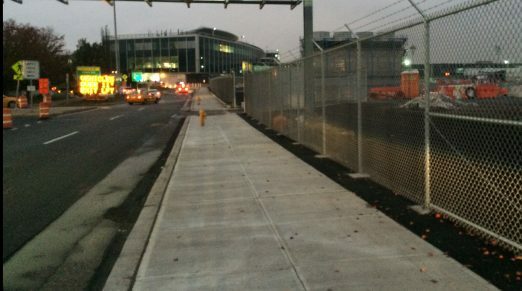 Central Terminal Drive Roadway and Walkway Between Terminals B and C Permanently Closed. Allow Extra Time And Use Mass Transit During Peak Holiday Travel. © 2001 - 2019 The Port Authority of New York and New Jersey. All Rights Reserved.